With the Childhood Obesity Conference happening right now in Long Beach, CA, we thought it was a fitting time to address childhood obesity and some of the top ways to combat and reverse it. It’s no secret that the number of children in the US that are overweight or obese is overwhelming. And, to make it worse, that number is still growing at an astounding rate. But, the goal of the conference is to “Accelerate Progress”. So, what can we do to accelerate progress? As many of you remember from our last blog, we discussed some resources that are available to parents and educators to provide to children. Today, we wanted to provide some easy ways to teach health, nutrition and fitness to kids. NCES MyPlate Lunch & Learn Placemat – Use at the breakfast/lunch or dinner table either at home or on the go. Designed specifically for kids, this placemat educates your child about the five major food groups while engaging their critical thinking skills as they work through the fun activities on the back. NCES EIEO tear pad – Use these handouts to help motivate kids to get the recommended 60 minutes of physical activity in daily. It also helps children understand that what you eat has to balance with how much they exercise in order to maintain a healthy weight and lifestyle. 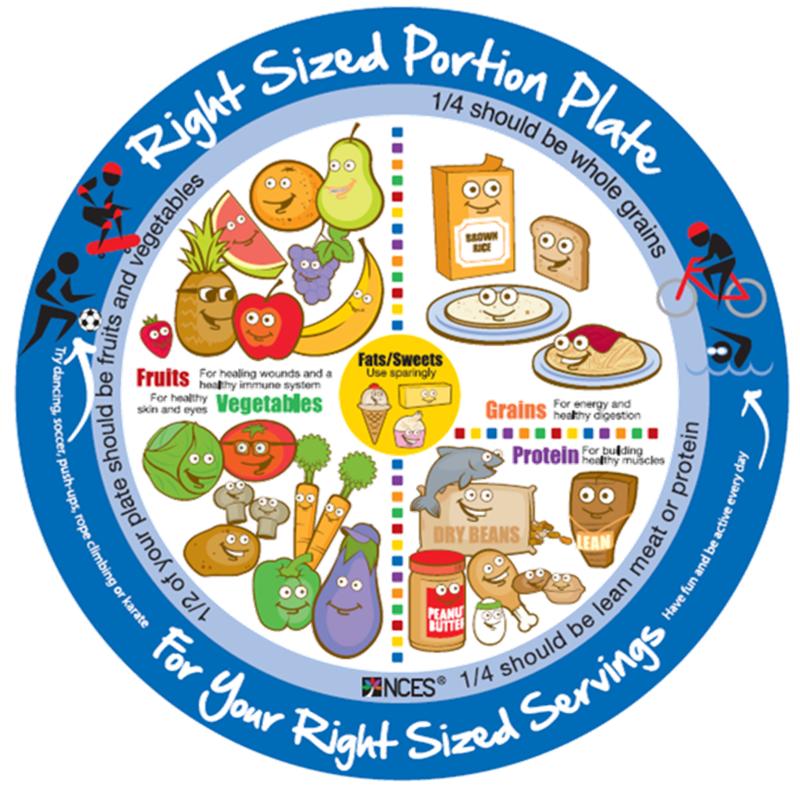 NCES Right-Sized Plate – With two designs, one for adults and one for kids, these colorful plates provide portioned sections for measuring out portions. This is great for kids so they can learn all about portion control by filling each section of their plate.daily. It also helps children understand that what you eat has to balance with how much they exercise in order to maintain a healthy weight and lifestyle. Whiz Zip and Zap cookbook – Get your kids in the kitchen to start cooking so they can see how fun it is. 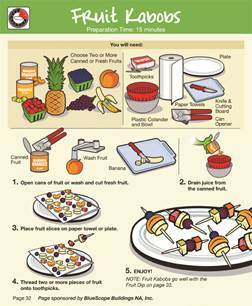 Summer is a greattime to engage your kids in activities like helping to cook family meals. It has been proven that kids who participate in cooking with their parents or caregivers have healthier eating habits. This cookbook provides simple recipes for breakfast, lunch, dinner or snacks. 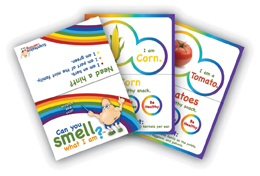 Scratch and Sniff Learning cards – These interactive scratch and sniff cards provide a fun way for kids to learn about and try new fruits and vegetables. First, have them smell the card. Then, have them taste the actual fruit and vegetable to compare the scent and taste. They can also note what they liked most and least about the foods.